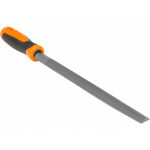 This round second cut file designed for work with plywood, wallboard, plastic and other soft materials. 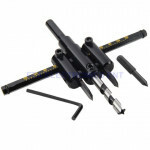 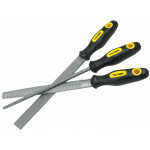 Made of T12 heat treated steel designed specifically for tools. 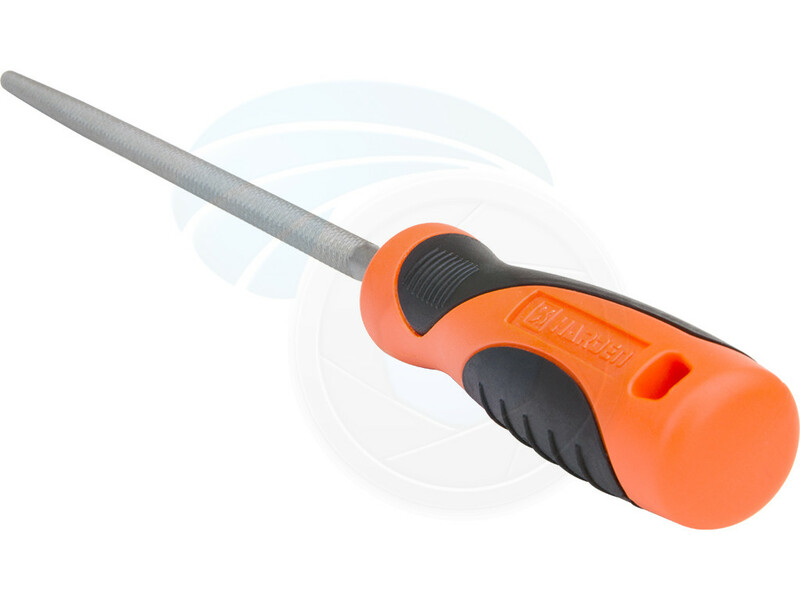 The comfortable ergonomic TPR rubberized handle provides secure grip and control. 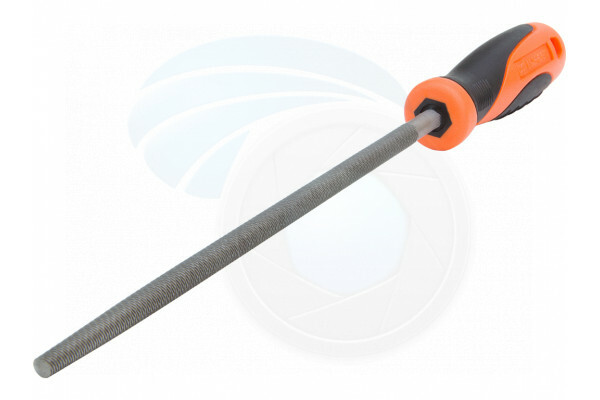 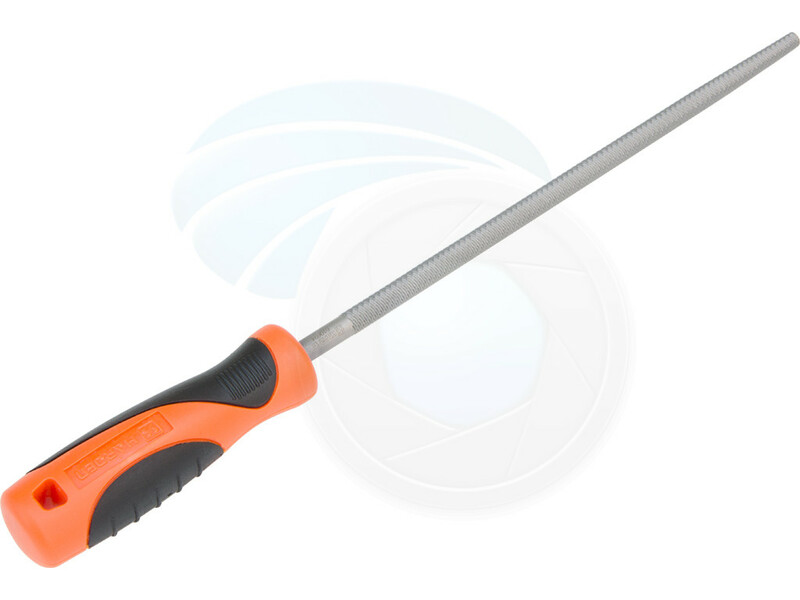 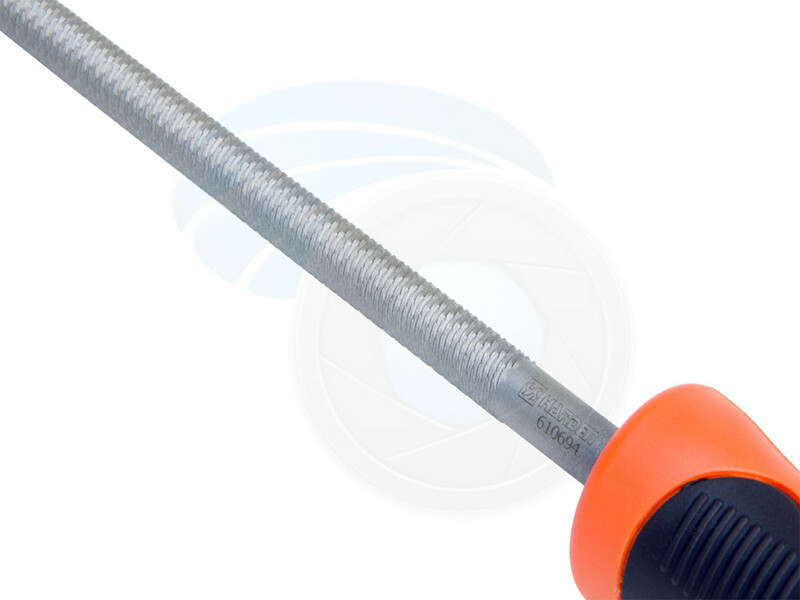 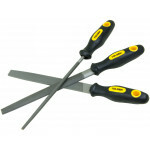 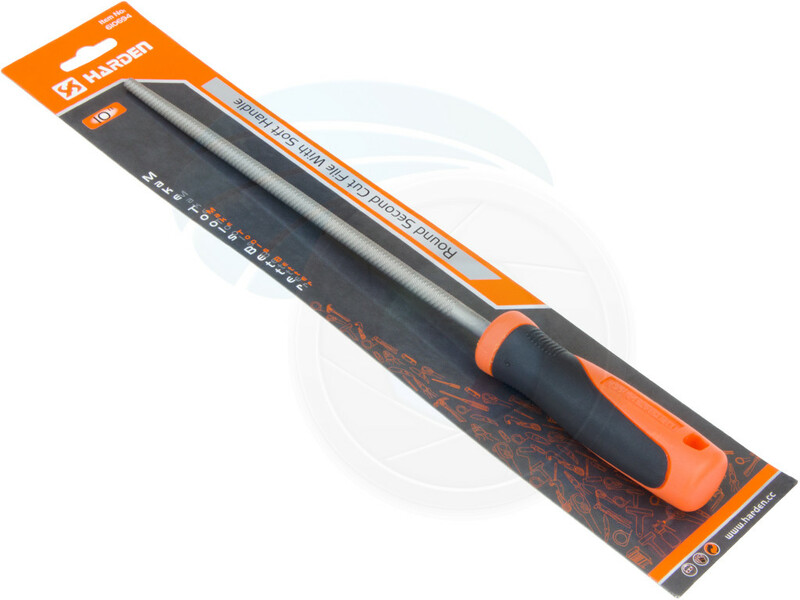 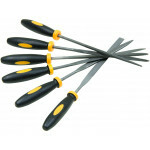 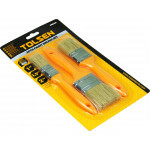 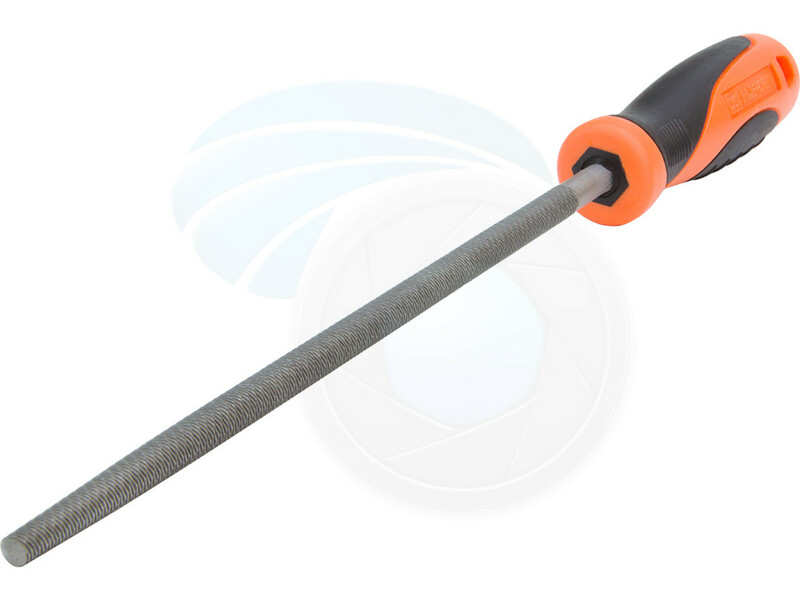 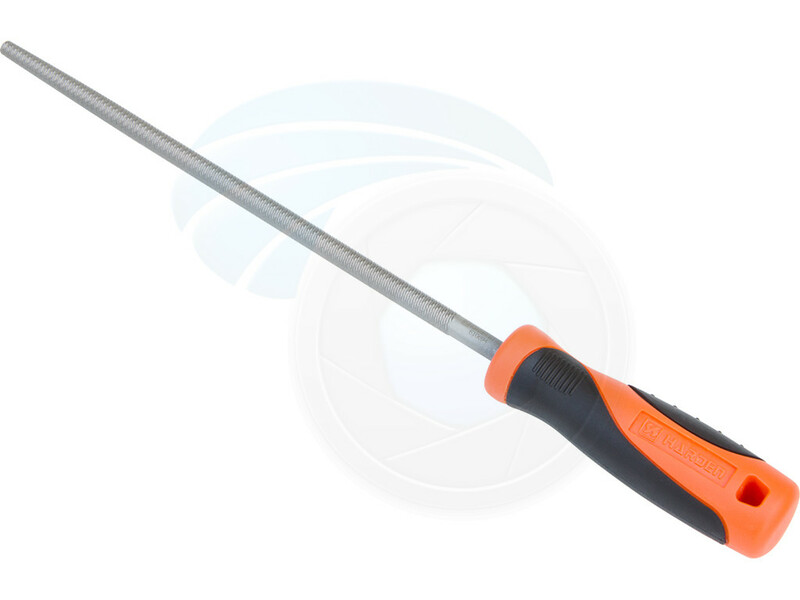 This file is ideal tool for enlarging round holes or cutting scalloped edges. 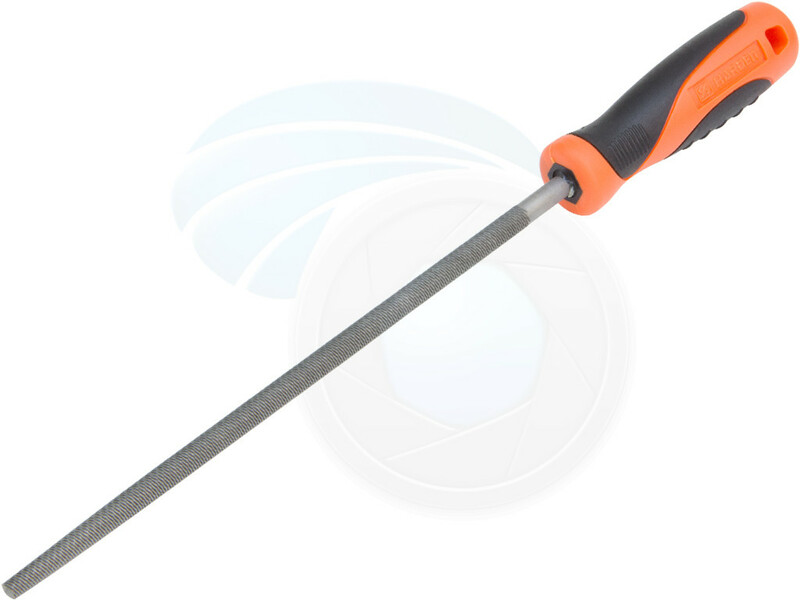 This circle hole cutter is perfect for cutting holes in timber, laminate, plasterboard, plastic, ply..